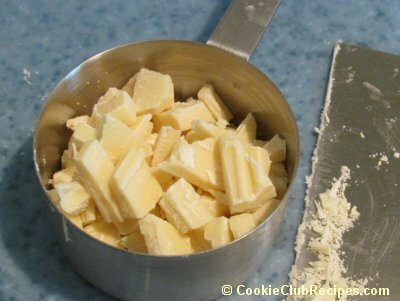 Cream together butter, castor sugar and brown sugar. 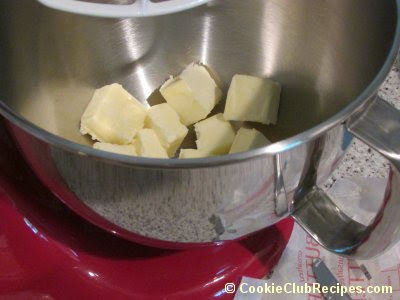 Add eggs, followed by flour. 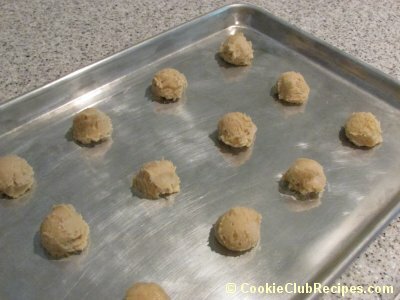 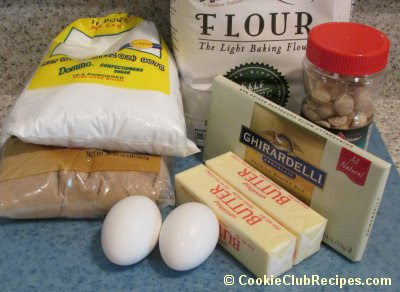 Form cookie dough into balls using a cookie or ice cream scoop and place on ungreased baking sheet. 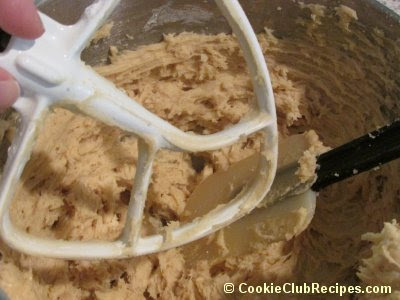 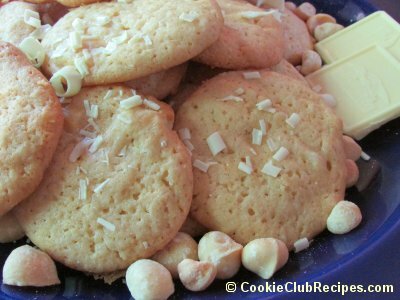 If making large cookies, flatten slightly with a wet fork (use water to wet fork). 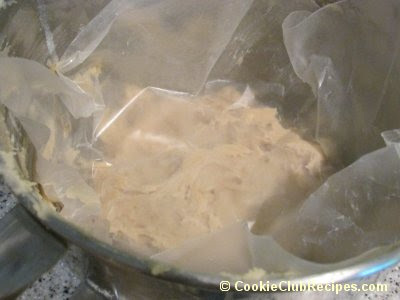 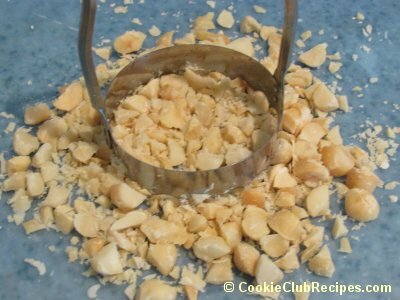 Bake cookies for 12 to 15 minutes at 350 degrees. 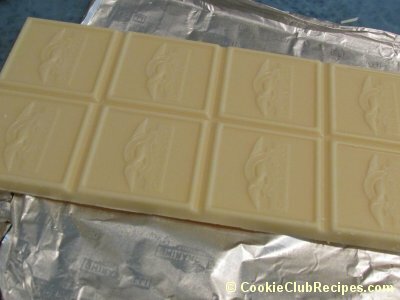 Remove from oven and cool on baking sheet or wire rack.